During yesterday’s Omaha City Council meeting, Council members approved demolishing a building some say has historic value. As expected, Council members started Tuesday’s meeting by reconsidering a motion to deny a liquor license application from Lamar Brown. Brown wanted to open LexRoc Sports Bar and Grill in the old Native Omaha Club location. After originally denying the application in April, Council members Aimee Melton and Ben Gray met with Brown several times to discuss his business plan. At Tuesday’s meeting, Council members voted to put the application on file, rather than formally denying it. Council President Ben Gray said they put the application on file, because Brown decided not to start a business at this time. 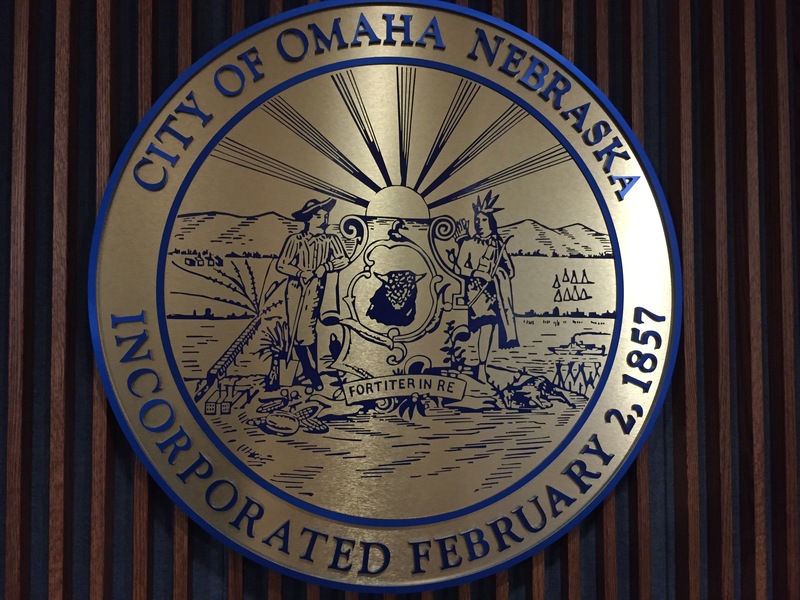 Included in the consent agenda was an ordinance to change the title and pay range for a top position in the Omaha Crime Lab. The Crime Laboratory Manager position will now be called the Forensic Manager, and the pay range increases by about $20,000. Omaha Police Captain Adam Kyle said the change is necessary in order to stay competitive with other departments trying to hire forensic experts. 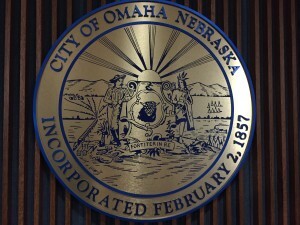 The Omaha Police Department’s Crime Lab has been operating without a manager for some time. The Council unanimously approved the change. Also on Tuesday’s Consent agenda was a resolution to award Sean Negus Construction a $68,000 contract to demolish the old Arrow Pawn and Loan buildings at the intersection of 20th and Castelar Streets. Assistant Planning Director Jay Davis told the Council there’s been an active case on the property—meaning there’s been code violations– since 2001. Even after the property caught fire in 2011, Davis said the owners were given an opportunity to comply with City ordinance and bring the property up to code. Councilman Garry Gernandt said he’s received several e-mails about the historical value of the property, even though it isn’t listed on any historical registry at the city, state, or federal level. Councilman Gernandt also pointed out when and if a developer does decide to put something new at 20th and Castelar, the property would go back on the tax rolls, and generate revenue for the City. The Council approved the plan to demolish the current building by a vote of 7 to 0.